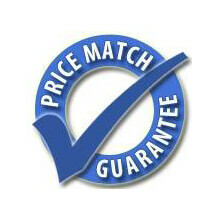 If you see a product you are interested in advertised at a lower price simply let us know and wherever possible we will aim to match the price. Our Packaged Pumping Station information website brings together all the information you need to choose the right pumping station - all in one place. In stock items are delivered on a next working day service, for orders under £100 our standard charge for delivery is £7.95 + VAT. 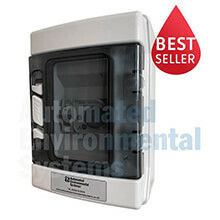 Applications for our high-level pump alarm includes packaged pumping stations, sewage treatment plants and septic tanks. 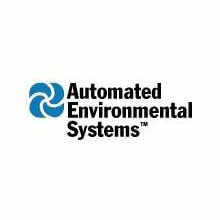 Automated Environmental Systems main expertise lies in the design, supply and installation of pumping systems ranging from small tanks for surface water to larger and more complex projects for the industrial, commercial and construction industry..
We have more than 30 years experience in pumps and water treatment and pipeline components and fittings and can assist clients with innovative and cost effective solutions to the most complex problems in sewage treatment, waste water treatment, waste product disposal and water supply. When you deal with Automated Environmental Systems you can expect an expert and friendly service from the initial enquiry through to supply and installation because it is our aim to make sure all of our customers receive the service they deserve. As a small company we can offer flexibility and quick turnaround and pride ourselves on going the extra mile! Delivery for some of the larger complex products varies depending on complexity whereas the smaller off the shelf pumping stations can be delivered the next working day if required. Packaged Pumping Stations are designed to remove surface water, foul water and sewage where access to the main drain is not possible or difficult, for example where a property is lower than the main drain and the removal of waste water by gravity is not possible. 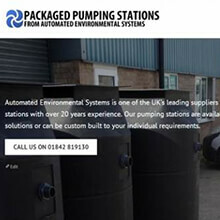 Automated Environmental Systems offers a range of Packaged Pumping Stations including Above Ground Package Pump Stations, Below Ground Package Pump Stations and Effluent Treatment Equipment. The range of above ground pumping stations from Automated Environmental Systems are suitable for drainage applications involving dirty/grey water, sewage and effluent. We also supply a range of self-contained units that can be manufactured to suit our customer’s specific requirements so why not get in touch to find out more. Below ground packaged pumping stations available from Automated Environmental Systems are suitable for the drainage of dirty/grey water, sewage and effluent in a wide range of tank sizes, pump and control options. Dual packaged pumping stations have two pumps providing the option of either running in a standby setup where the pumps work in an alternating cycle, or a duty assist setup where pumps can be run simultaneously if both are needed to achieve the required flow rate. Single pump booster sets can be supplied and come with a pressure vessel and switch to enable various pressure boosting applications. Dual pump booster sets are available and incorporate a twin alternating duty pump with pressure switches and controls to suit a range of applications. Automated Environmental Systems supply a range of high performance triple pump booster sets more information of which is available on our website. We can supply pressure controlled/on demand pumps which operate on the opening of a tap that have been designed to conserve water. 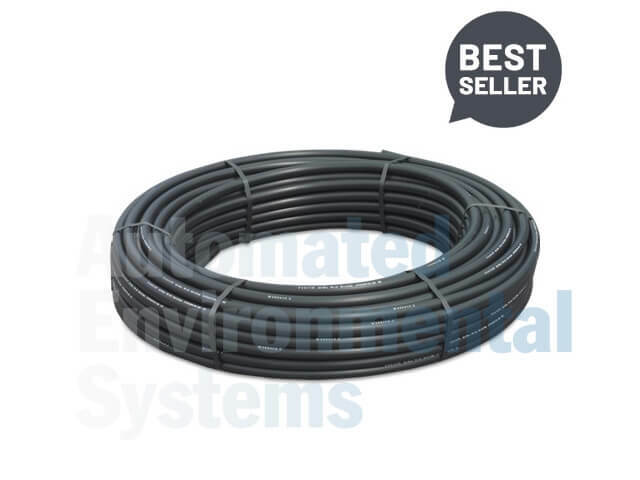 These products are ideal for rainwater use, irrigation and certain commercial applications. An engine driven pump is a pump that can be used in remote areas where a normal electrical supply would not be possible, these can be powered by diesel or petrol, and are ideal for transferring large volumes of liquid such as flood water. Automated Environmental Systems offers a range of above ground diesel engine driven pumps that have been specifically designed for the transfer of potable and salt water, chemicals and fertilizers. These pumps are constructed in a range of materials to offer strength and durability including glass reinforced polycarbonate with stainless steel fittings, cast iron casings, aluminium and fabricated steel plate. These also offer a range of options such as trailers, trolleys, hoses and spare kits. Applications for our diesel pumps range from sea water, chemicals and clean water sprinkling water for firefighting, to dewatering and fertilizers. We also supply a range petrol driven and electric pumps so to find out more either visit our website or contact us with your requirements. Not being a builder, I was concerned but the customer service was excellent and talked through was was required. I would use again. Always helpful to provide advice, best options for particular applications, bend over backwards to get deliveries out the door. Helpful and friendly.